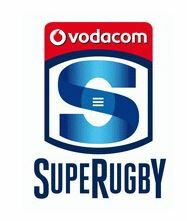 Replacement flyhalf Gianni Lombard kicked a last-minute penalty to hand the Emirates Lions a thrilling 36-33 comeback win over the Rebels in their Vodacom Super Rugby clash in Johannesburg on Saturday afternoon, while the DHL Stormers powered their way to an impressive 35-8 win over the Jaguares on Friday evening in Cape Town. 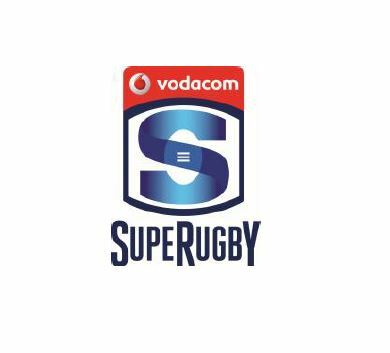 Springbok captain Siya Kolisi was one of the DHL Stormers’ stars as they scored four tries in a 35-8 bonus-point win over the Jaguares in a Vodacom Super Rugby match on Friday evening in Cape Town. The Cape side led 16-8 at the break. Kolisi was one of the four try scorers for the home side and the lively performance deservedly earned him the Man of the Match accolade. It was a powerful display by the Springbok-laden home pack of forward that paved the way for a convincing win and just the right send-off for their four-match Australasian tour. Dan du Plessis scored their only try of the first half in answer to Bautista Deguy’s earlier try. SP Marais converted and slotted three penalties for an eight-point halftime lead. The home pack came out tops in the forward battle and they used the driving maul to great effect, setting up the three second-half tries by Kolisi, scrumhalf Herschel Jantjies and replacement No 9, Justin Phillips. Robbie Fleck’s team now travel to New Zealand where they play the Hurricanes next week in the first of four away matches while the Jaguares have a bye. 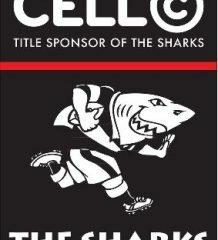 DHL Stormers 35 (16) – Tries: Daniel du Plessis, Siya Kolisi, Hershel Jantjies, Justin Phillips; Conversions: SP Marais (2), Jean-Luc du Plessis; Penalties: Marais (3). Jaguares 8 (8) – Try: Bautista Delguy; Penalty: Joaquin Diaz Bonilla.